“Every son must maximise Mother’s Day. 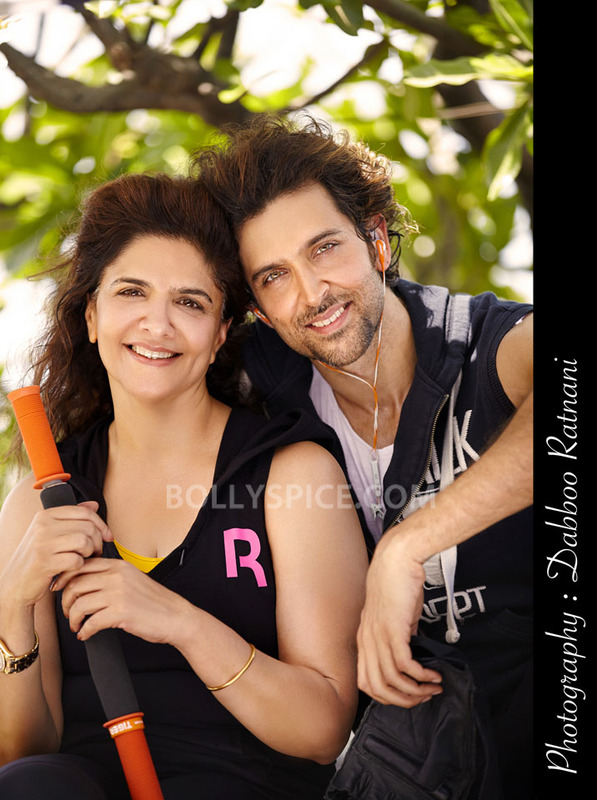 I’m of the view that every day belongs to your mother,” said Bollywood Hrithik Roshan on Mother’s Day this year. 17 queries in 1.032 seconds.